Don’t your carpets deserve another chance before being replaced? A thorough cleaning will bring them renewed and almost as good as new. A lot can be found in there. From paw prints to unidentified smells that don’t seem to go away to unknown stains that seem to have made a home on your carpet. If this is anything you are experiencing with your home carpet then it’s time to clean it out. 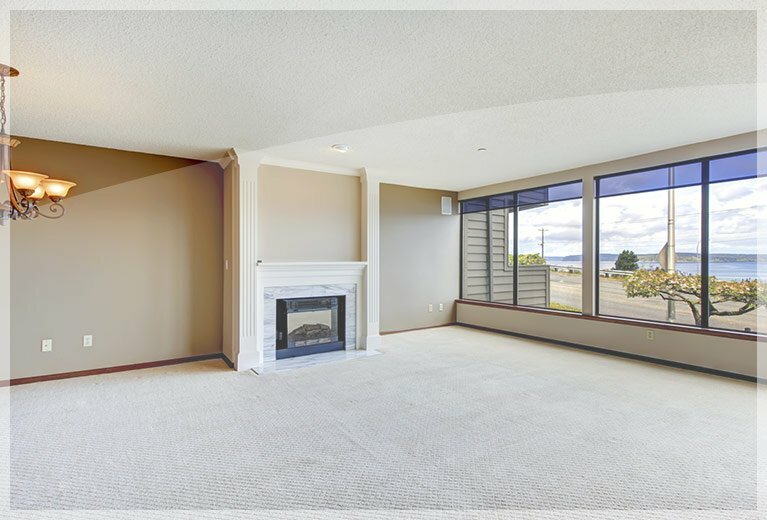 The process of home carpeting is not something simple or cheap. When looking for a carpet cleaning company look for one who knows what they are doing and who understands the nature of your carpet. Australia’s standards, carpet cleaning (and yes this exists) require a carpet to be cleaned at least one time in a year. When it is time to do it, there are several things you should have in mind. When the prices are too good, think twice. When choosing a carpet cleaner do not do it on the basis of price. This can be misleading. Some people in this industry are part of certain associations. This, therefore, gives them regulations and a certain way of conduct. These can be trusted and will do a good job. How to find that good carpet cleaning company? This and some more are the questions you need to answer to determine whether they are worth your time and money or not. Are they in any association? This is very important as these associations give their members training and also hold them to the code of conduct. If you are not in that association you can get in touch with the association to get a good picture of who they are and how they work. One of them is such as specialised cleaning and restoration industry association. Here you will be able to rate the cleaners of the different cleaners. Even though ensure that price is not the point that you go by to choose a cleaner. Cheap is expensive so if they charge you cheaply be wary. Other than that, also get a good estimate before having them over. Some will charge you and then change the charges once they are in the house. They will try convincing you why you need paying more with things such as stains, sanitisation among others. Here you will end up paying well above the initial price agreed on. When calling them, make sure you get the right estimate on phone. Give them a description of the house and the carpet condition so that they can approximate their work and give you an estimate. Some cleaners charge a standard room. This is sometimes even $25 while others charge per square feet. Because of the difference in houses, then there isn’t job that is equal or similar to another. What are some of their guarantees? 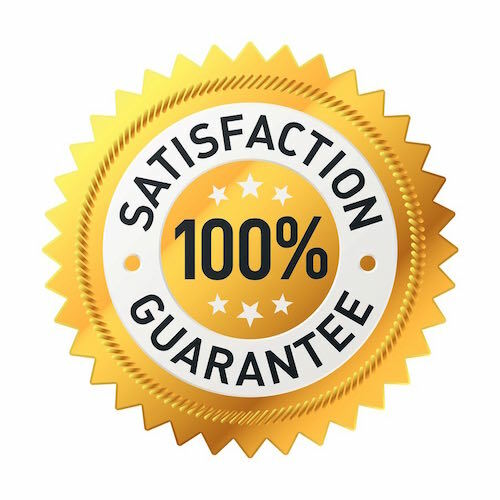 Make sure the guarantees you get are written down. This way, if there is a mistake or something went wrong or you are not happy with the cleaning, they will correct it. Are you covered by an insurance? The company doing the cleaning is supposed to have insurance on public liability so as to cover any damages or issues with the workers and their compensation. How much time will they work for? All this is depended on your home size, the method they use, and if the amount of time needed to move the furniture. Carpet drying will vary. However if steam cleaning was done, it should take around 6 to 8 hours. If the drying takes more than 1 day then there was over wetting. This method is ideal for a large number carpets. It can be done with portable machine or one that is mounted on to a truck. Most carpet manufacturers suggest hot water extraction as a more suitable method that will help lengthen the lifespan of your carpet. Here there is the use of less water than steam cleaning. This method is also called surface cleaning. It is good for places with high traffic and needs to dry fast. This method is used for maintenance cleaning though steam cleaning method has been found to be good for full cleaning. The most common dry cleaning method. A carpet is first vacuumed then some cleaning agent to it using a pad also called the bonnet that rubs the carpet and transfers the dirt from the carpet to the pad. What could the general hire cost be? There are many retailers who now sell shampoo machines. A good one will however not come cheap. Considering you won’t use it that much the better option will be to hire. For more on DIY ideas on carpet shampoo and their prices check out the buying guide there and review on some carpet shampooers. The usual problem mostly is over wetting whether professional or DIY. Water stains and sometimes some brown stains that arise from the carpet staying there still damp for a longer time. Shrinking and some other times cracking which if not dealt with will destroy the carpet.